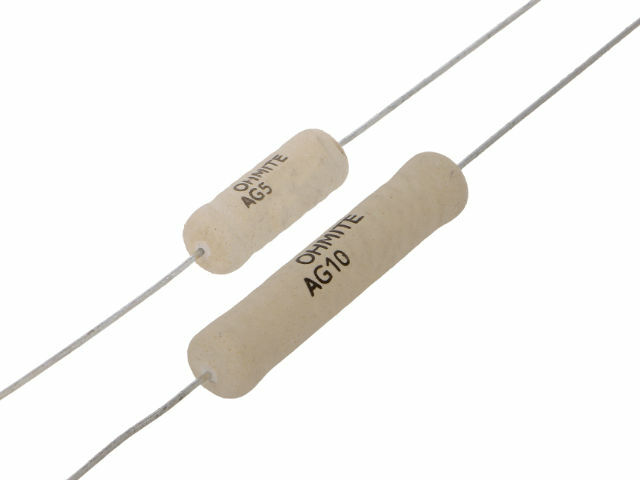 TME’s offer has been enriched by wire-wound resistors from OHMITE, on a ceramic shaft for audio applications. The resistors have been carefully designed and manufactured from non-magnetic materials, which reduces signal interference caused by adverse impact of a magnetic field. Available powers are: 5W and 10W. The Audio Gold resistors from OHMITE can be used both in audio crossovers, and in output transducers. Check out the Audio Gold resistors available in TME’s offer.